The growth of the Apple iPad and other tablet computer competitors such as Android and Microsoft, has led to an increase of available accessories for these types of devices. They have thought of everything from Bluetooth keyboards to smart covers and cases. ZAGG is a trusted provider of iPad and iPad mini accessories alongside other manufacturers like Logitech and Apple. The two most recent iPad models today are the 7.9 inch iPad mini and the 9.7 inch iPad 4, both of which are generously accessorized by ZAGG in their provision of iPad cases, screen protectors and keyboard cases. As such, the dimensions of iPad cases are pretty much identical in length and width, but some can vary in sleekness while the thicker cases usually cost slightly more. There is a trade off is between looks and functionality so you have to ask yourself if you want the case design to be pretty and thin or protective and thick. iPad cases sometimes have different functionalities if they’re manufactured by ZAGG or Logitech. Most have basic design objectives such as protect the device from bumps and scratches and provide cushioning if you drop the device or if it slips from the desk onto the floor. 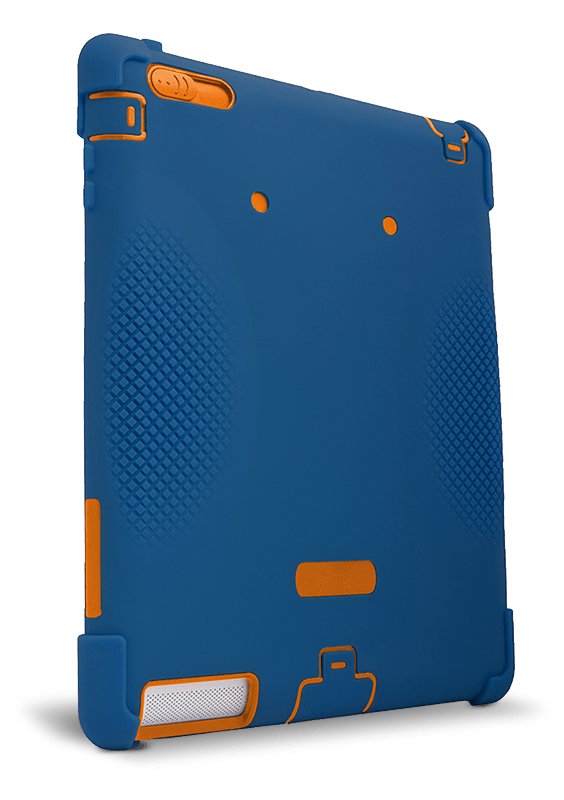 iPad cases can be used when travelling to protect the iPad from inevitable impact or scratches it can experience if contained in a tightly confined space. Perhaps the most important aspect is the appealing value of a case. The iPad design is universal across all models and specifications so the desire to personalise one’s device is often quite high. A ZAGG iPad case enables you to truly make your device unique. iPad cases range from budget bargains to expensive designs and features that include all kinds of bells and whistles. Prices can range from $15 to over $50 with models for every budget and generation of iPad. 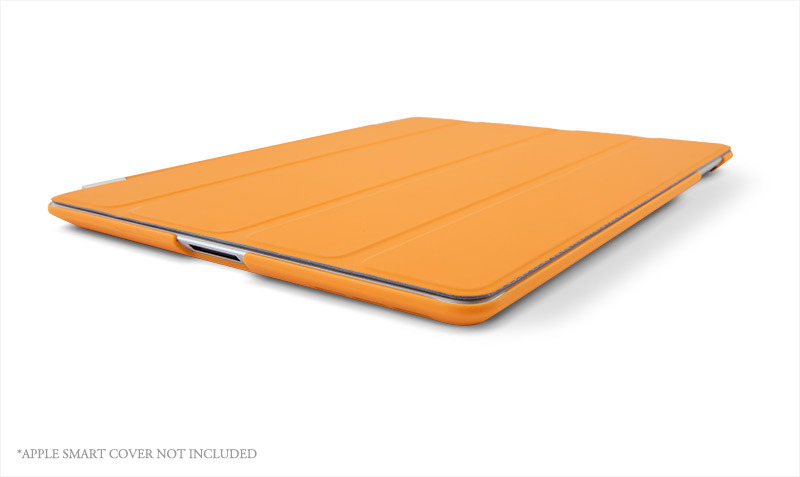 Customers can choose between a generic cover to protect the iPad from dust, dirt and other forms of residue to smart covers which act as power and battery savers. Smart-covers are a genius form of technology, relying on magnetics to keep the cover closed or attached snugly. It may seem like a complex operation, but it is really rather simple; the magnetic strips in the smart-cover come into contact with magnetic switches behind the display of the iPad. This simple mechanism allows the device to go into ‘sleep’ mode. ZAGG provides a wide variety of different iPad cases on its website with prices ranging from $8.75 all the way to $59.99. This price differential can be applied across the market, although there are the more expensive models for the more astute customer. For example, the Marshall Bergman 11 leather case is available at the Apple Store and retails for over $600 for the incredibly wealthy customer. There are also diamond encrusted cases that will set your bank account back by a couple of thousand pounds. 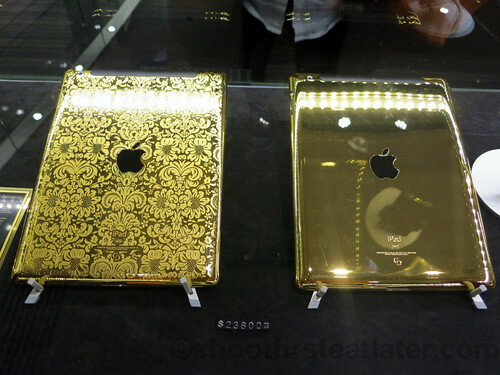 Of course, such is the design flair of modern high-end manufacturers that produce faux diamond and zircon encrusted iPad cases. In fact, almost any design is available if you shop around. Users can have flags printed on their iPad cases or animals, photographs, artwork, poetry etc. The limit to design is equal to the limits of your imagination. Some may be beyond your budget, however, including the diamond encrusted iPad case made by a designer in Liverpool, of which only two exist, at a price of $5 million. Now, back to reality! Most iPad cases, including those manufactured by ZAGG, are reasonably priced.